A Chapter 13 bankruptcy plan is a powerful financial strategy that allows you to systematically repay creditors under a court-approved schedule. It gives the thousands who file bankruptcy under this chapter every year a sense of empowerment, enabling them to satisfy debts and remain financially viable. Nevertheless, it's very possible that even with your new start, you can falter along the way. It is not uncommon for an emergency, whether related to health, employment or family, to derail you from the monthly payment plan. If that happens, you do have plan modification options, which include deferring a payment, lowering your monthly payment, requesting a hardship discharge or converting to a Chapter 7 bankruptcy. Please note that if you are facing a situation like this, contact your attorney as soon as possible. There is a list of legal parameters that coincide with altering your Chapter 13 plan. It's important to discuss your situation and let your attorney determine the best strategy to deal with it. First, understand that if you miss a payment to the trustee, the court can dismiss the case, allowing creditors to begin contacting you again. And, you may not be able to file again within 180 days. However, some courts may rule that the inability to make payments does not constitute an intentional attempt to avoid a court order. But it varies, which is why you'll need the consistent oversight of a bankruptcy attorney. You can ask the trustee for a suspension of payments. They are often amenable to this in the face of sudden unemployment or medical emergencies. The payments you miss during the suspension are not forgiven, they are simply added on later. However, since a Chapter 13 can't last for more than 60 months, the suspension may cause you to have to modify the plan. In a Chapter 13 modification, you will typically see a reduction in near-term payments but an increase as the plan continues. A judge is going to examine your case carefully and make a decision based on what he or she sees as a reasonable amount for the next term of payments. The court will take a renewed look at your income vs. expenses to determine if a modification is in your best interests. A modification also brings up the issue of value of non-exempt property, which was assigned when the first plan was approved. If the value increases, your new payments may very well have to reflect that. A "hardship discharge" stops the Chapter 13 plan completely and eliminates the remainder of your scheduled payments. This sort of action will require some handiwork on the part of your attorney and you must prove in court that your inability to make payments is out of your control, a modification plan is not feasible and that you have made payments on nonexempt property based on their value on the date of the original petition. Generally speaking, you will need to prove some catastrophic circumstance, such as a massive personal injury, or some other uncontrollable event that has made it impossible for you to continue your Chapter 13 plan. When a hardship discharge will not work, you can attempt a conversion to a Chapter 7 bankruptcy. 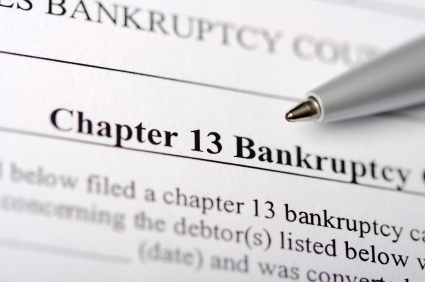 One advantage to conversion is that debt incurred after you filed your Chapter 13 can be discharged, which is not possible in a hardship discharge. You need to be wary of how this may look to the court, however. If you attempted to file Chapter 7 first and failed the means test, a judge may see your attempt at conversion as a way to circumvent the law. As you can imagine, most judges will not be very sympathetic to this tactic. If you're having trouble with your Chapter 13 plan payment, it's crucial that you discuss your situation with an attorney as soon as possible to avoid a dismissal. Don't wait until it's too late. From the Law Offices of John T. Orcutt. Helping thousands of North Carolina families every year get back on their feet. 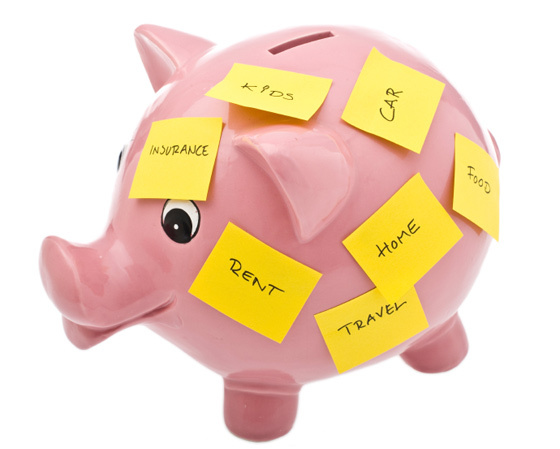 Call 1-888-234-4181 to find out how bankruptcy can help you.